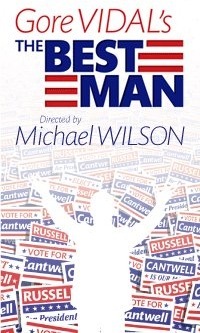 The year might be 1960, but not much has changed in the arena of dirty politickin’ in this revival of Gore Vidal’s The Best Man. Eric McCormack and John Larroquette face off as two party candidates vying for the presidential primary nomination. 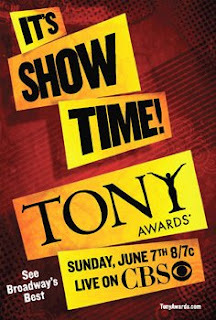 Each has a handful of dirt to throw and heavyweights like James Earl Jones, Angela Lansbury, Candice Bergen, Michael McKean, and Kerry Butler have gathered to watch. There are some things in life that, if given the opportunity, you simply have to do. 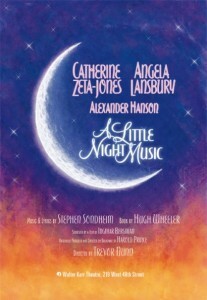 Seeing Angela Lansbury on a Broadway stage is one of them. 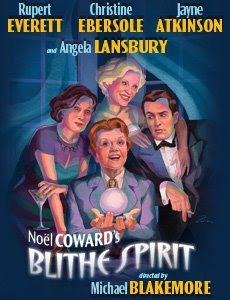 Thus, rushing the revival of Noel Coward’s Blithe Spirit, starring Mrs. Potts herself, was a no-brainer.